Just as his unusual English name implies, News Zhang (Zhang JianXiong) is a fresh creative voice looking to make a splash. The Tangshan native (Hebei, China) is currently in the final year of his Graphic Arts Degree studies at the University of Southampton and Dalian Polytechnic University joint campus in China. He is hardworking and expressive as both a person and a designer, not afraid to immerse himself profoundly in his projects. 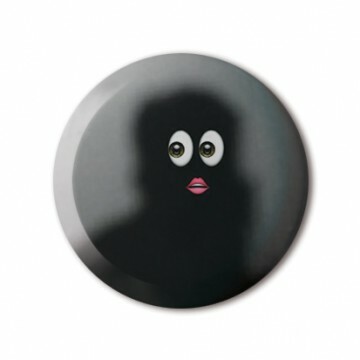 It is no surprise his collection of emoji are designed to help others express themselves in original ways, so tag on this badge and tell the world how quirky and funny you feel.